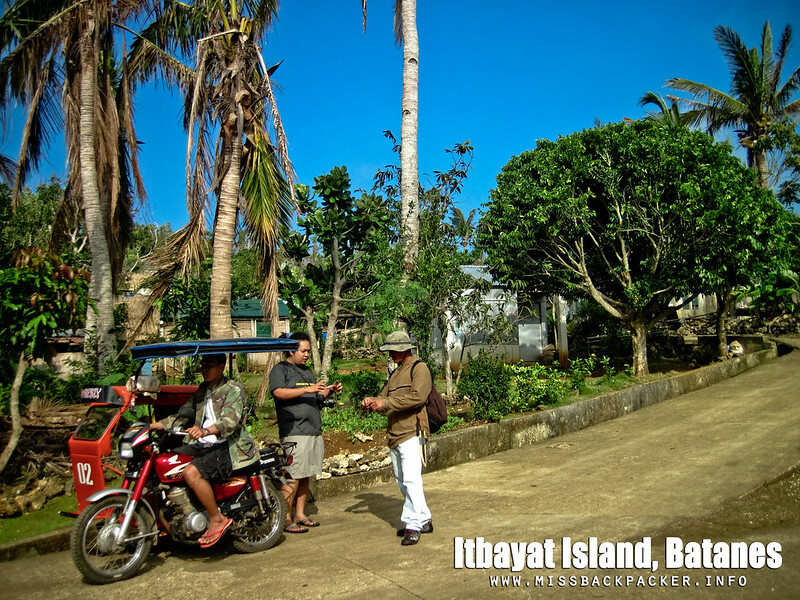 Itbayat Island Budget Guide | Where Have You Been Lately? 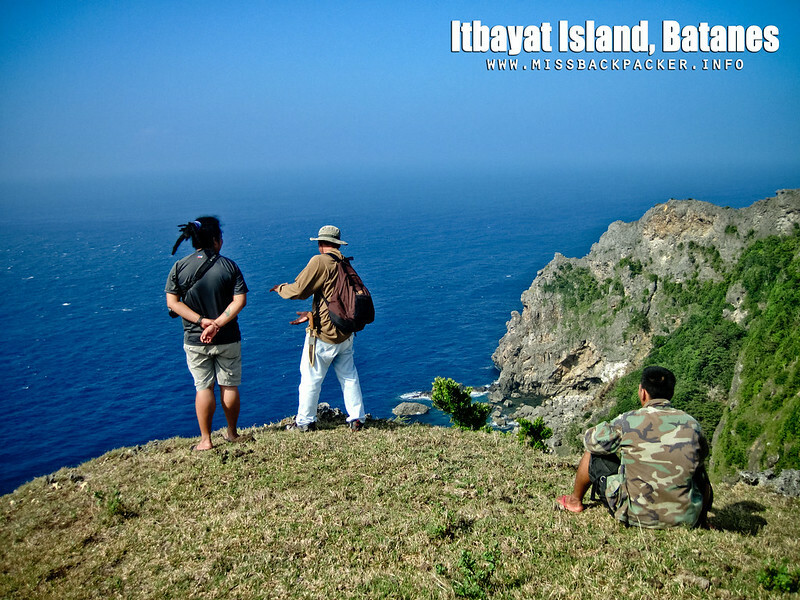 Going to Itbayat, the largest among the three islands of Batanes, can be a lot expensive especially when you’re traveling alone because of its distance being the last municipality in the northernmost part of the Philippines, literally the last frontier. But hear me, it’s all worth it! Just the boat ride alone is one thing you cannot forget for the rest of your life. At the Mauyen Port, cliff, whatever. So how much did Rowjie and I really spend during our 3D/2N stay in Itbayat? 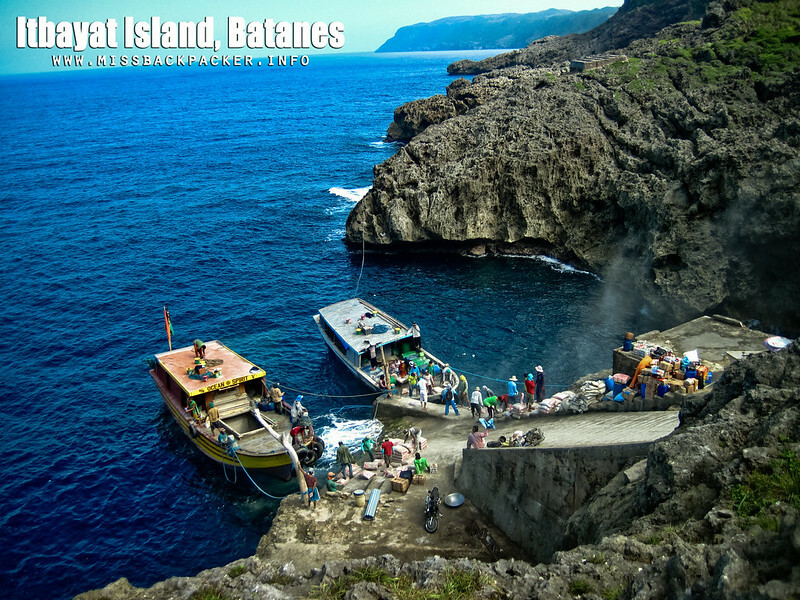 I hope the table below helps you plan your Batanes itinerary and also to include Itbayat. Start and end destination of the budget is Basco. That makes it P5190 for 1 pax, P3940 for 2 pax, and P3490 for 3 pax. Do the math if you’re more than three. Now, let me put more details on each things you need to spend on. Boat fare – There are two boats traveling to and from Itbayat, the MB Ocean Spirit and Itransa. Both boats charge P450 each passenger for a one-way trip. 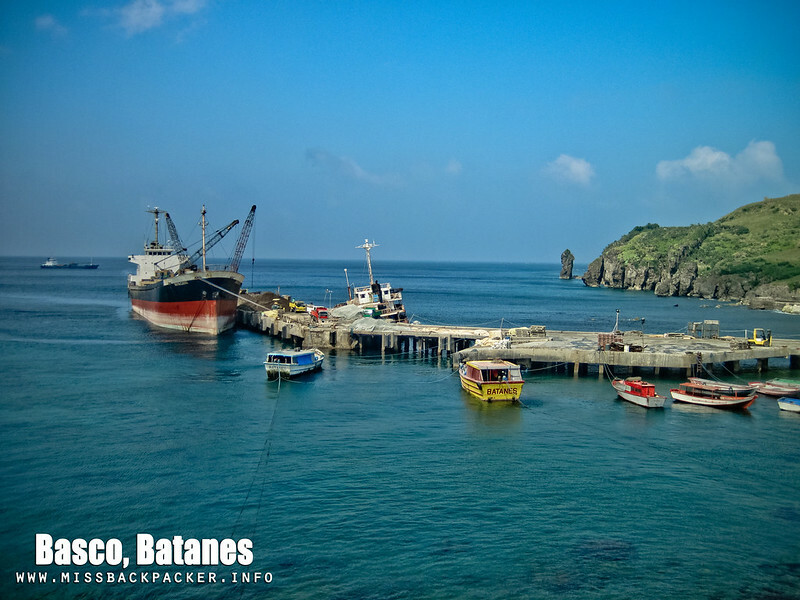 The boats leave at 6:00 AM from the Basco port and 11:00 AM from the Chinapoliran Port of Itbayat once they’re done unloading and loading cargoes. Duration of the trip is three hours and only has one trip per day. If you don’t want to spend three hours in the open sea, you can take a 7-minute flight via NorthSky. It just costs P1850. View of the Basco Port from our lodge, Shanedel’s Cafe and Inn. The amazing port of Chinapoliran in Itbayat Island. 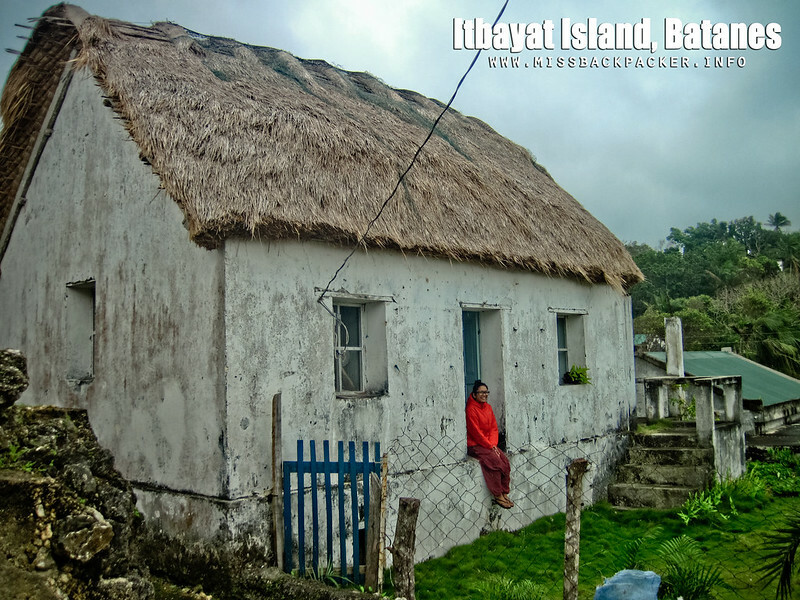 Home-stay – There are just a few home-stays or lodging houses in Itbayat, which rates range from P200 to P1500 per night. I don’t know with other lodges but cooking isn’t allowed in Cano’s Lodging which charges P200 per pax per night. I do not suggest renting an air-conditioned room because the electricity within the whole municipality is being turned off from 12:00 midnight to 6:00 AM. Our home in Itbayat, a vernacular house. One of the high-end lodges in Itbayat. What can you notice with the lodge’s gate? Food – This is where the largest chunk of your budget goes to. Itbayat is no Coron of Palawan or Alona of Bohol. Foodhouses can be counted in one hand. Yes, that few. And most of them are closed during off-season. What homestay owners do is have other people that are not associated with their businesses cook for the guests so they can spread the income with the other residents of Itbayat. Nice of them knowing that each are concerned with the welfare of the others. Each meal costs P200 and consists of various dishes of up to three kinds. If you have a sensitive digestive system, I suggest you bring your own purified water. We didn’t find any fishball stand during our stay. Tourism fee – You will pay this personally at the treasurer’s office of the municipal hall. The fee is used to maintain the cleanliness of the tourist spots. You will be given an official receipt. 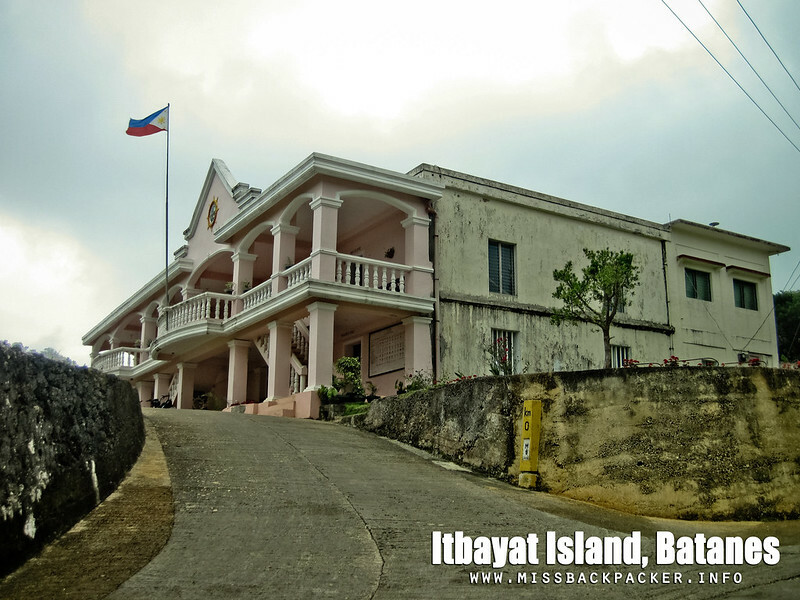 The municipal hall of Itbayat, which is just a few feet away from our lodge. 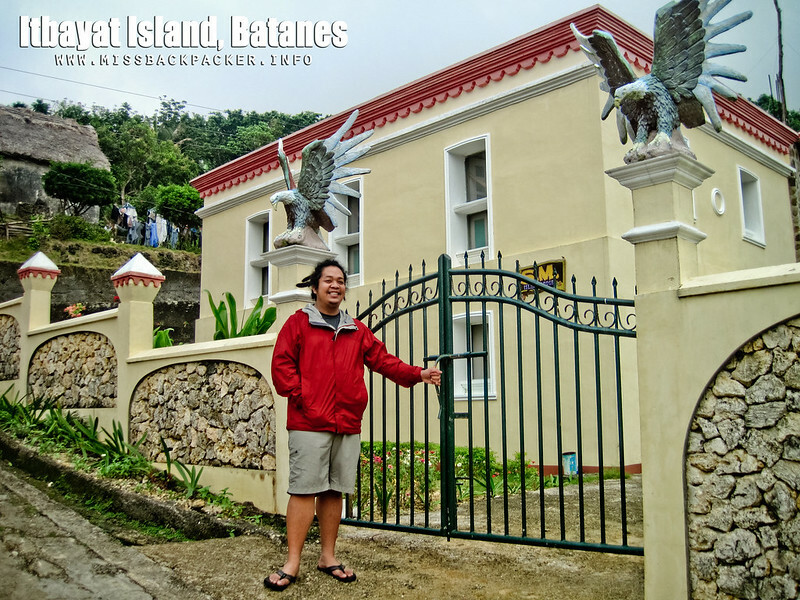 Tour guide – There are just two guides in Itbayat accredited by the Batanes tourism office. 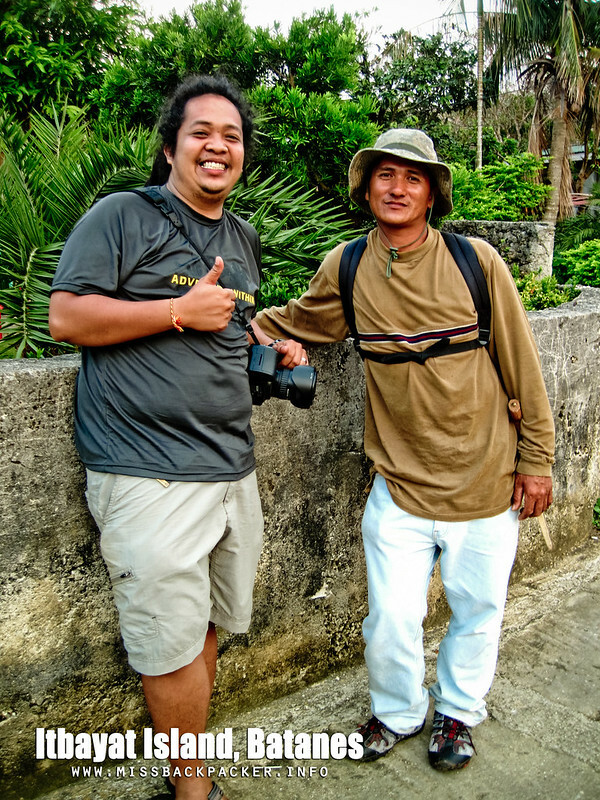 One is Kuya Jojo who we hired during our whole day tour. The rate is P1000 per day regardless if you’re touring the whole day or not and is good for six people. 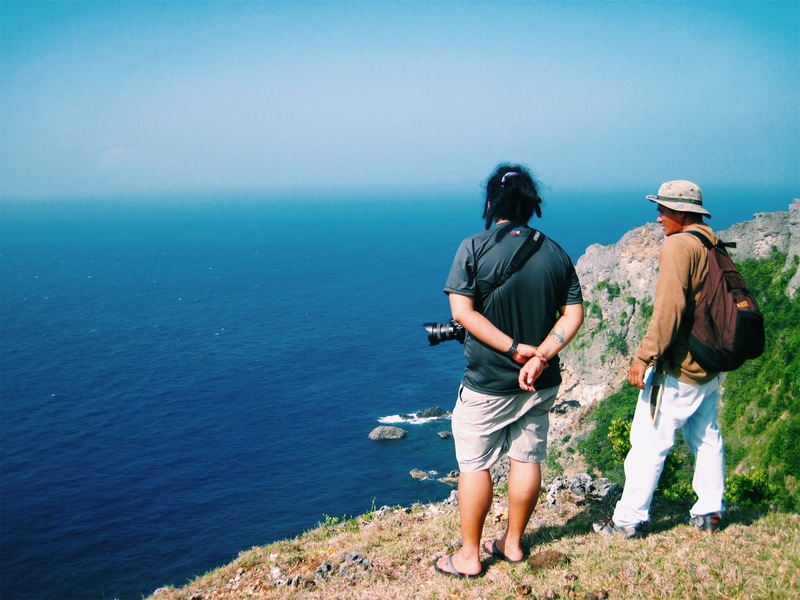 Acquiring a tour guide isn’t mandatory but will help you a lot since the spots in Itbayat requires physical know-how. It isn’t the type where you just go down your vehicle and take photos like in any regular tourist spots. You’ll be going to cliffs, caves, and mountains. The husband and Kuya Jojo. Tricycle fee for the tour – Alright, you may think that P1500 is a bit much. At first, that’s what we also thought. But after touring Itbayat, we finally understood why P1500 is a fair price. Most of the roads to the spots are rough and are not even cemented. 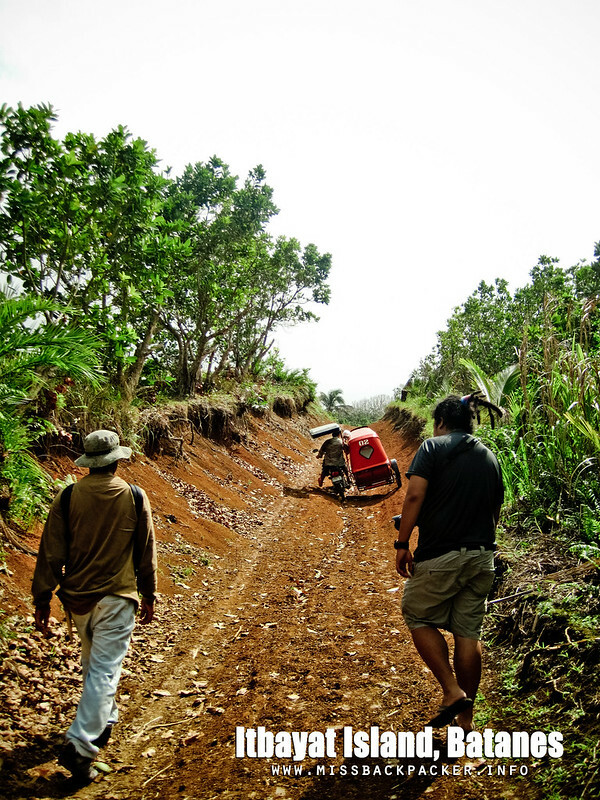 At some point, we felt sorry for the tricycle that it had to go through that experience. One tricylce can carry three passengers. And oh, Itbayat only has three registered tricycles for public transportation. Tricycle transfer to and from the port – Unlike in any other tourist destinations, you won’t see people hoarding in the Chinapoliran Port forcing you to ride their vehicles to wherever you are staying. That is just not the case in Itbayat. There are just three tricycles in town so better arrange your transfer before you even arrive. Else, you may end up walking or begging someone for a hitch. One-way costs P100 and can carry three passengers. Luckily, Kuya Jojo picked us up when we arrived at the port with his motorbike so we saved P100. Hurrah! Now with the trike driver, Kuya Freddie. ← Restaurants? Mothers are the Best Cooks in the World! May airplane ba from cebu to itbayat? Hi Anne! Unfortunately, you have to fly to Manila first before you can even land in Basco let alone Itbayat. Manila to Basco then Basco to Itbayat. 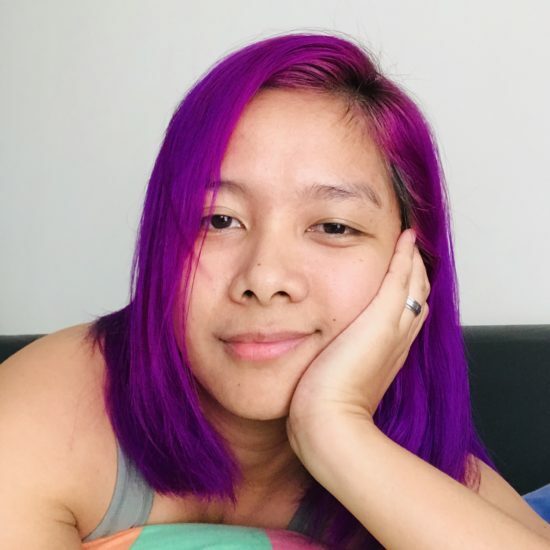 Thanks for the idea of a diy travel to itbayat! do you have Kuya Jojo’s number? we’re planning to go there this summer. Thanks again! Hi Maan! I’m sorry I failed to include that in my post. I also sent you an email and I hope you got it. For the benefit of the others, here it is. Hi there. You listed the tour guide fee as P1,000 per day, yet you stayed for 3 days and 2 nights. Does that mean you only toured for 1 day? Thanks. Hi. Sorry if the post caused confusion. Yes, we stayed there for 3D/2N. First day, we arrived from Batan at around 11 AM. 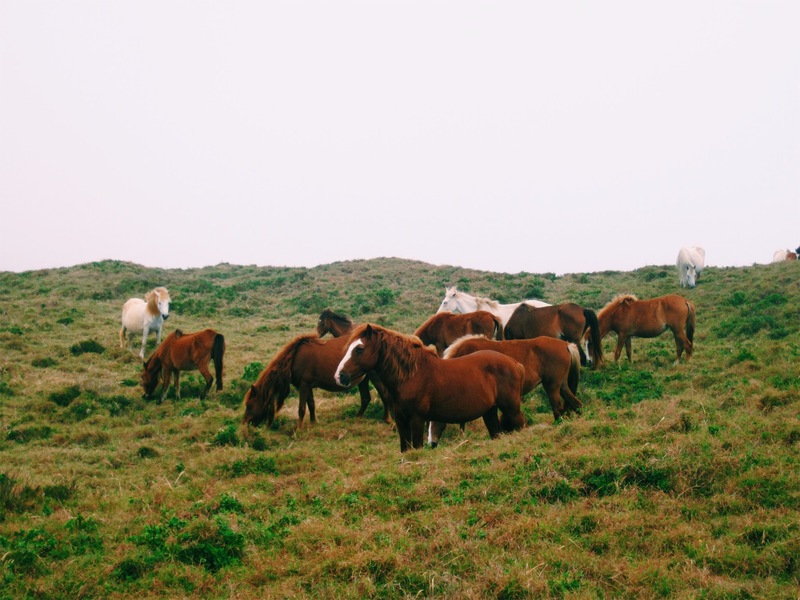 Since we were all woozy from the rough sea travel, we decided to just rest. Second day was dedicated for the tour. Third day, we left at 10 AM because the faluwa which will bring us back to Batan leaves at 11 AM.